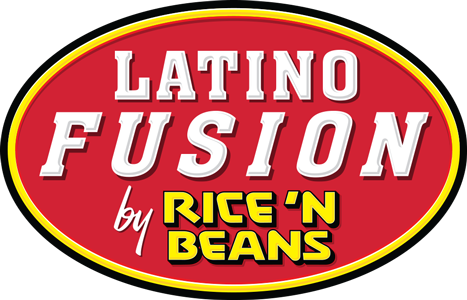 Online ordering menu for Latino Fusion by Rice 'N Beans. Welcome to Rice N Beans of Bethlehem, where you can delight in your favorite Latin fusion cuisine! Come try our customer favorites, including the Beef Taco Salad, Chicken and Cheese Empanada, and Pork Burrito. More tasty options include our Fish Tacos and Guacamole Super Nachos! Find us by the Westgate Mall near the corner of Schoenersville and Jacksonville. Order online for carryout and delivery today!